Jindal Poly Investment and Finance Company Limited is a public limited company incorporated under Companies Act, 1956 on July 11, 2012 vide certificate of incorporation issued by the Registrar of Companies, U.P. & Uttarakhand, Kanpur. The Company was issued certificate for commencement of business on August 7, 2012. 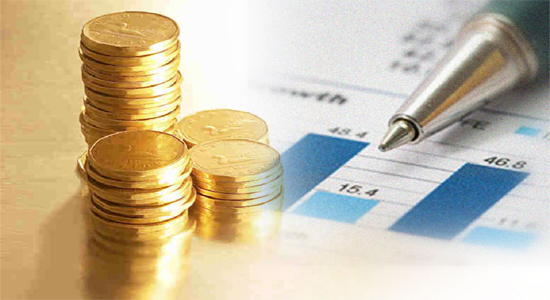 The Company is mainly engaged in Investment activities. The Company is listed on National Stock Exchange (NSE) and BSE Limited (BSE).